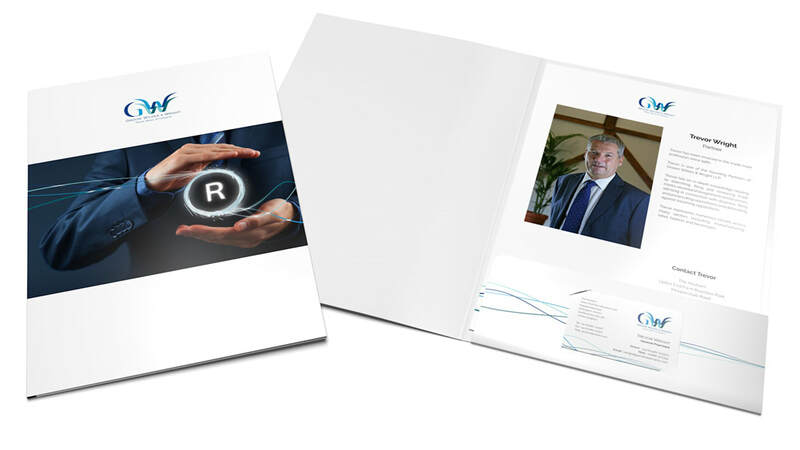 GWW has extensive experience in all aspects of trade mark and design law. They represent companies from all sectors, from small start ups to some of the largest and most recognisable brands across the globe. The company approached TWF as they wanted to update their identity with a fresher, modern look and feel. 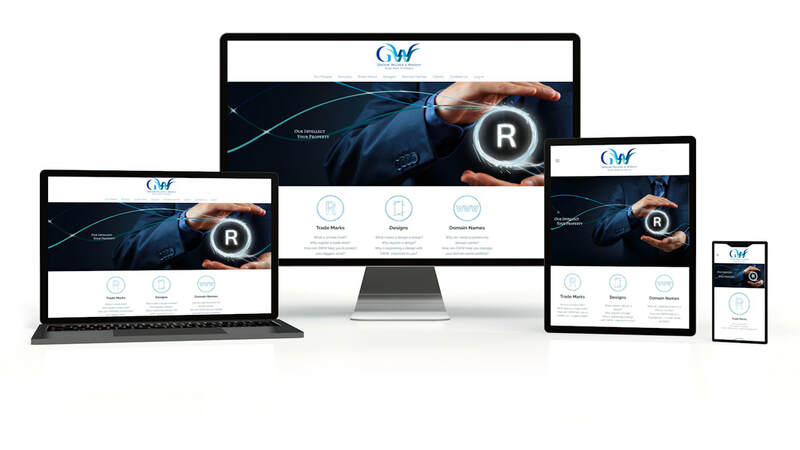 GWW offers tailor-made services to their clients so they wanted to ensure that their brand was unique, with no stock images, and showed off their professionalism with a friendly, personal edge. 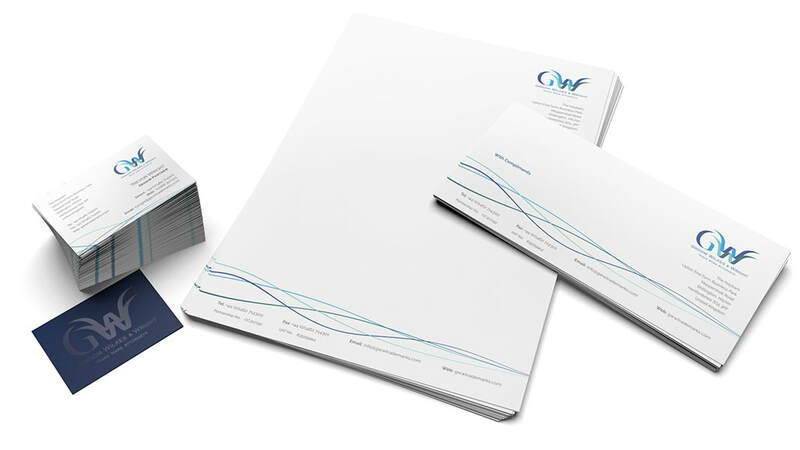 We created the logo and branding, which the team at GWW were super impressed with, and subsequently designed business stationery and collateral. Next was a new website, which contains an individual login area for each of their customers to download secure documents, in-house photography and links to digital marketing solutions. We are really proud of this work, not only because we offered the complete portfolio for less than half the cost of their next cheapest quote, but because of the on-going relationship with them - they have an amazing company and we have enjoyed being a small part of what they do best. ​We have a great relationship with TWF Solutions. We needed a new identity - a logo, new branding and a new website to really take our company forward. We got that and more, with TWF going the extra mile to ensure there is true meaning, thought and reason behind our new look. We are very pleased.